When floodwaters get into your home or business, don’t panic. Simply call us to provide your flood damage cleanup throughout the Chicago area. 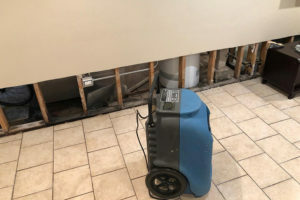 We know how critical is to get the water extracted and your space dried before mold and mildew settle in or further damage occurs. That’s why we have a team available 24/7 to provide emergency flood cleanup services when you need them most. 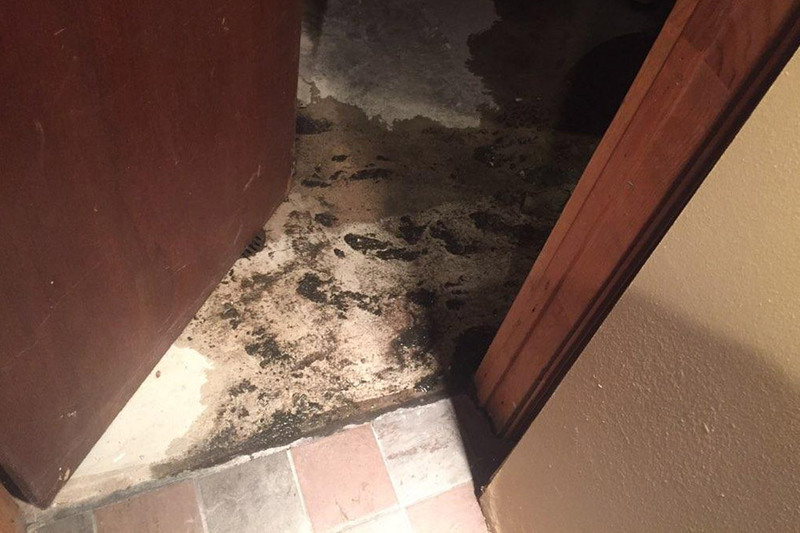 If you are located anywhere in the Chicagoland area, contact us today for superior flood damage cleanup. No matter what type of flood damage you are dealing with, our team can take care of it. After we thoroughly inspect your space to ensure we’ve found all of the damage, we will do everything we can to restore it as quickly as possible. Chicago is saturated with companies offering cleanup services, and with so many options, it can be hard to know who is legitimate. 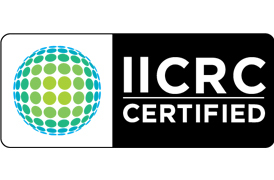 On top of years of experience in the industry, we are also fully insured and certified by the Illinois Institute of Cleaning and Restoration Certification in flood cleanup and flood restoration services. No matter why or how much your property is flooded, you can trust us to save it. Nothing is worse than having a flooded room or basement and waiting around for someone to help you. It can be a danger both to your home or business but also to your health. That’s why we offer emergency flood cleanup services. No matter what day or what time, you can always count on us when you need it most. Contact us today!